Have you ever heard about a company named”Olivesky”? Well, you should know.Just to refresh your mind, if you could remember about my previous post where I showcased some of the best affordable tablet gadgets today-that was manufactured by Olivesky International Electronic Corporation a China-based leading manufacturers of consumer electronic products for about 8 years. 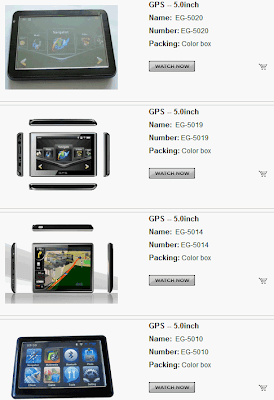 Their main target is to gain trust in the professional markets with their current line of products includes: current line of products include: GPS Navigator, DVB-T/DVB-S Receivers and Mobile Internet Devices (MID). 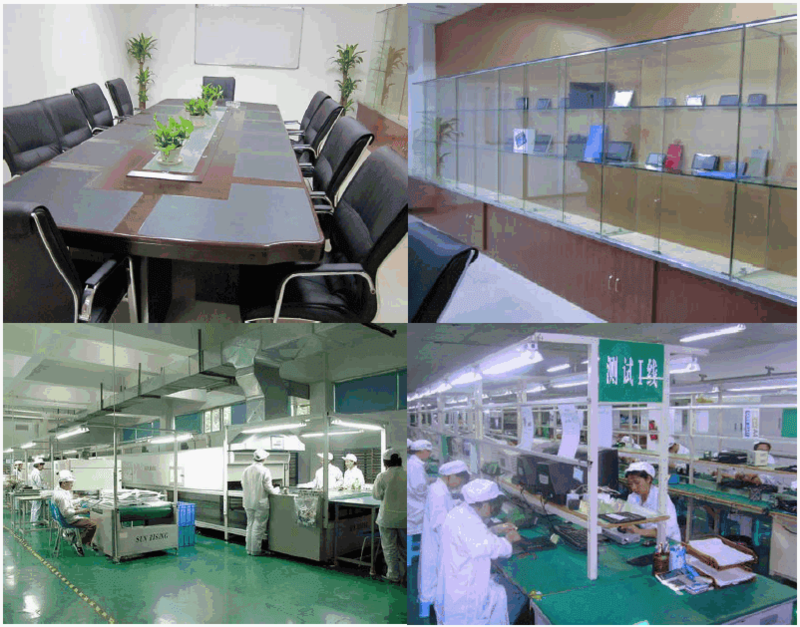 With More than 500 skilled workers and 12 production lines in factory create 100,000 units per month; Unlike many other China-based companies, Olivesky sticks to quality management/certification systems such as ISO9000, ISO14001, CE, FCC and RoHS; And special quality control branches like IQC, QC and QA assure our products defect-free to insure to provide the finest products to their over 30 countries customers since 2003. 2. DVB-T Gadgets- stands for Digital Video Broadcasting — Terrestrial are mainly Set Top Box gadget; they have the Mini DVB-T and DVB-T HD MPEG 4- it could be good for cars also. 3. 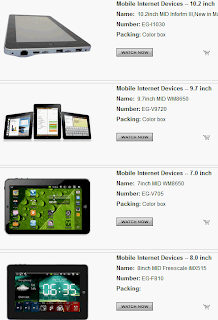 MID Gadgets-stands for Mobile Internet Devices mainly different models of Tablet PC. 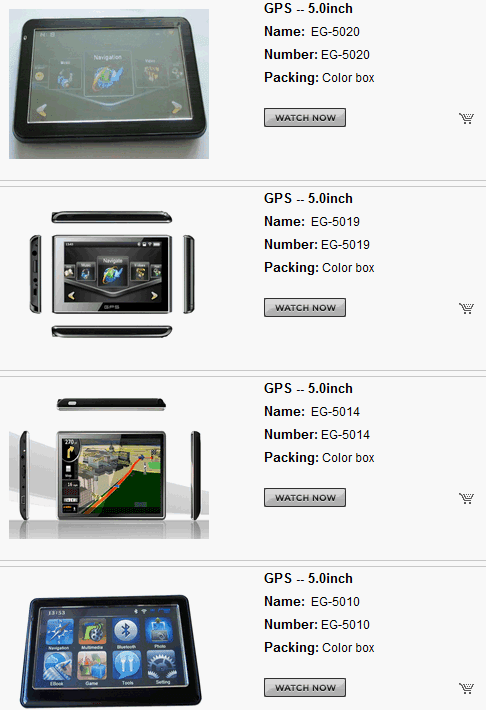 Varies in different screens sizes (from 7 to 10.2 inches) with awesome features and reliable specs. Business Type : Manufacturer& Export. Eastern Europe, North America, Mid East/Africa, Central/South America, Asia, Western Europe Australasia. 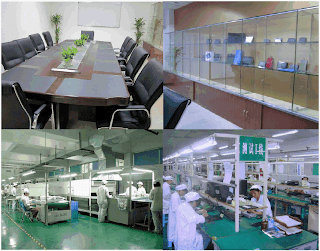 Among the popular cooperation partners of Olivesky International Electronic Corporation are Google, Global Sources, Archos, Rockchip, Samsung, Telechips,BYD, Disney, Plark ,Navi and China Suppliers. 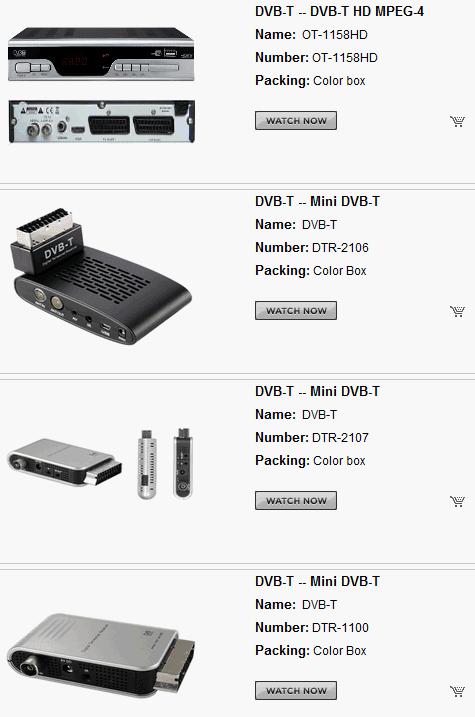 Maybe you want to get business with them someday, well just check the contact details below.